At first glance, you may think Titus is a cheetah, but look again. 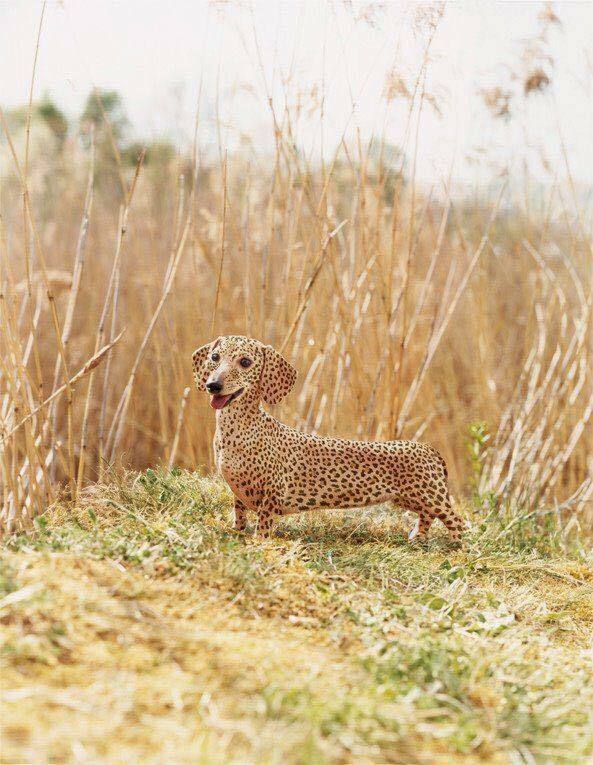 This dog is so rare, that he’s the only one of his kind in his entire breed. It’s obvious that Titus is a dog and he’s unlike any other you’ve ever seen. He’s an Albanian Pit Bull, an exceptionally rare breed. He’s so rare that he’s the only one! Titus became an internet sensation when his picture was posted on the internet, and it went viral. 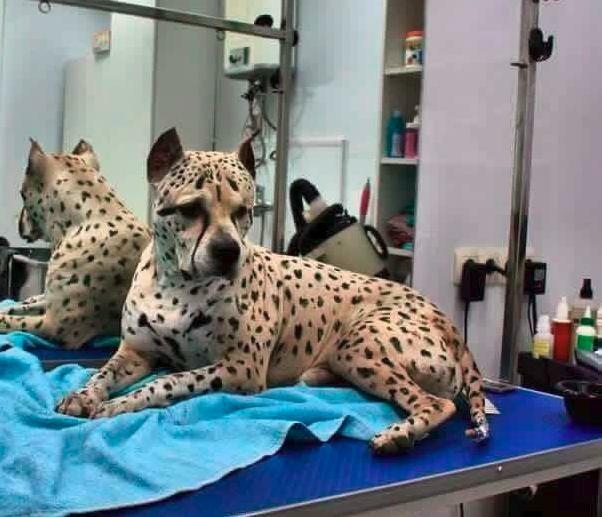 Other dog breeds like Titus, with these cheetah-like markings, aren’t common, but they do exist. What do you think about Titus and his beautiful markings?